Featuring 65 classic amps and effects, Line 6 Mobile POD® 2.0 gives you everything you need for next-generation mobile guitar processing. Create your own custom guitar tones—or choose from amazing presets designed by Line 6. It’s the ultimate creative tool for guitarists on the go. With a sleek and modern user interface, Mobile POD 2.0 makes it easy to dial in the perfect guitar tone. 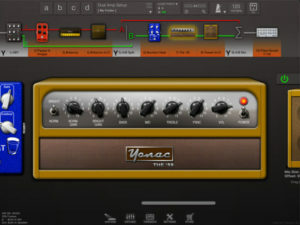 Stack one amp and cab and up to eight effects in any order with easy-to-use drag-and-drop editing. Then save and recall your favorite tones with ease using advanced patch management capabilities. Featuring an integrated music playback engine with music streaming capabilities, Mobile POD 2.0 enables you to play along with your favorite songs using your custom tones. 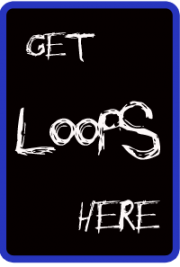 Plus, you can use the built-in song looper to polish your solos or build new song ideas. 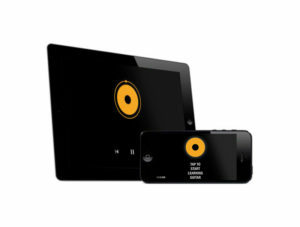 Mobile POD 2.0 puts the world’s best amplifiers and cabs in the palm of your hand. Mix and match amps and cabs to create your own unique sound, save your custom presets and then dial them up in an instant. From classic reverb to powerful overdrive to surf-style tremolo, Mobile POD 2.0 will inspire your playing with 16 awesome effects. 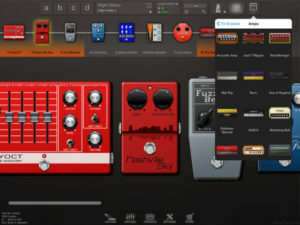 You can even combine effects and create your own custom sounds. 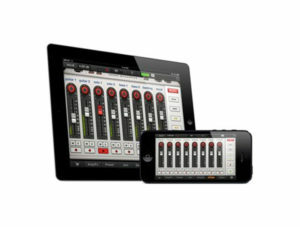 Mobile POD 2.0 is compatible with all major iOS interfaces—including Line 6 Sonic Port™ and Sonic Port VX. 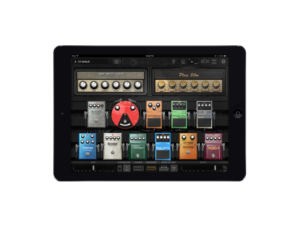 Mobile POD supports the Apple Inter-App Audio feature and is AudioBus ready, so you can record with GarageBand® or the DAW app of your choice. FLUX:FX LIVES!!! iOS11? tick! 64bit? YES. Finally! Dev says they are really really sorry to everyone that was waiting, mailing, begging them to update the app… they have learn’t the hard way not to promise a delivery date. But yes, it works. Right now they have not answered all the feature updates and small fixes that have been logged, because they just needed to get this build out to ensure everyone could keep using the app to create. 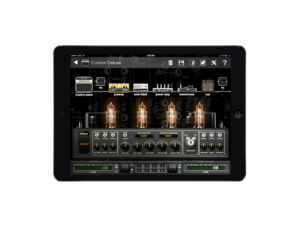 PLAYS WITH EVERYTHING – Audiobus compatibility (including saved states), Inter-App Audio compatibility, MIDI, virtually all the audio interfaces… they just work with FLUX:FX. ULTRA LOW LATENCY – FLUX:FX features very low-latency settings to give truly professional performance capabilities. ”FLUX:FX makes sounds that I have never heard before from any other piece of equipment. It can truly mangle any signal you put into it… in a good way! I can actually PLAY the effects. 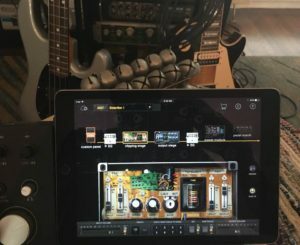 This app is just so creatively inspiring & fun to use.” – Adrian Belew: the world’s greatest experimental whammy twang bar, czar rhino, stunt guitarist extraordinaire. With a resume that includes Frank Zappa, David Bowie, Nine Inch Nails, King Crimson, Talking Heads, Paul Simon and Tori Amos, Adrian is famous for pushing the boundaries of the guitar in both technical and tonal exploration. • British Invasion line of vintage UK valve amps & cabs, inspired by the iconic workhorses of British blues, rock and metal. 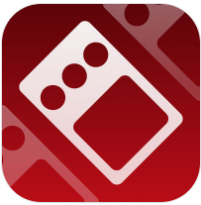 • Bluetooth MIDI connectivity: connect to compatible bluetooth MIDI controllers by going to Settings -> MIDI -> Bluetooth MIDI inside ToneStack. Visit ToneStack’s in-app store to check out all the new gear & bundles. And if you already own the Motherload from the previous version, unlock all the new gear via the specially priced MotherLoad v3.0 Upgrade package. 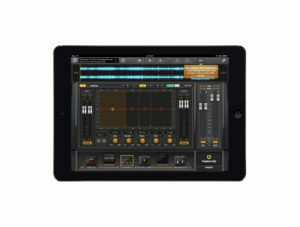 Enjoy the full power of the platform’s top MIDI and Preset systems. 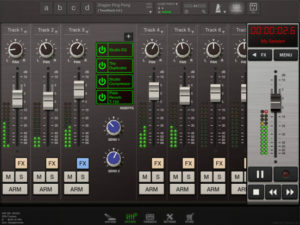 MIDI learn is super-intuitive thanks to ToneStack’s WYSIWYG interface: all the amp & FX controls are MIDI-programmable. Effortlessly create UNLIMITED banks and presets – share them at the touch of a button. 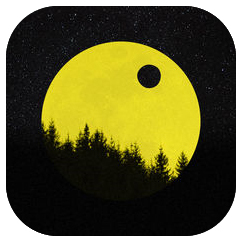 ToneStack is an Inter-App Audio effect, and works in any Audiobus slot. 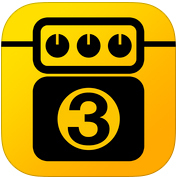 ToneStack also allows you to insert other Inter-App Audio apps anywhere in your signal chain.